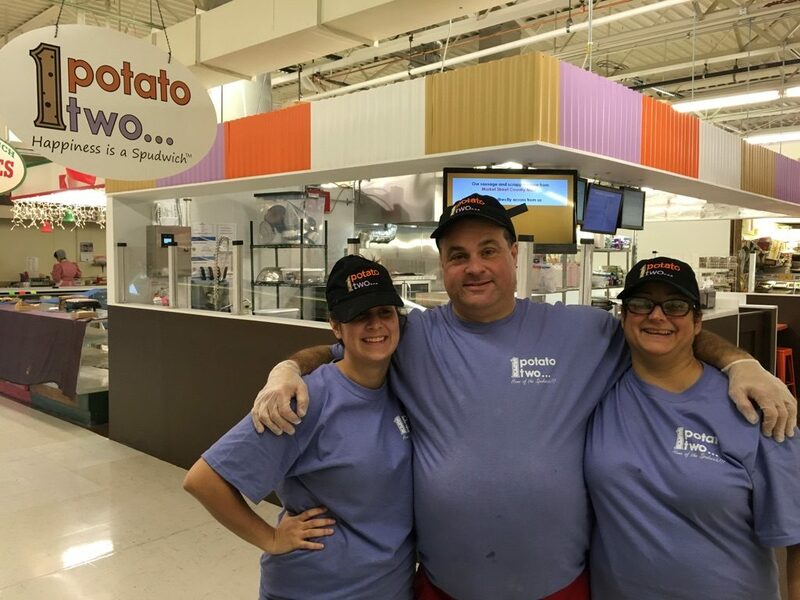 Business info – Family owned & operated for 4 years. 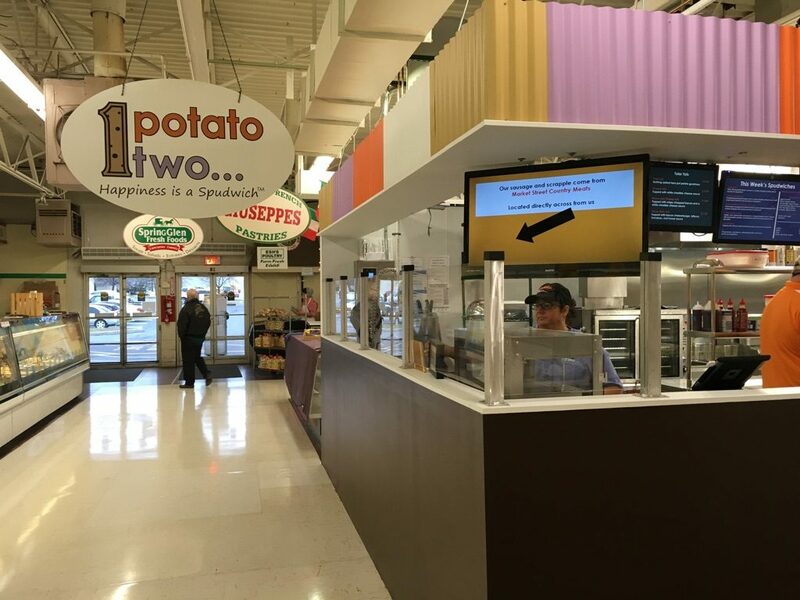 1 Potato two provides delicious sandwiches served on fried potato skins as well as other potato based snacks. 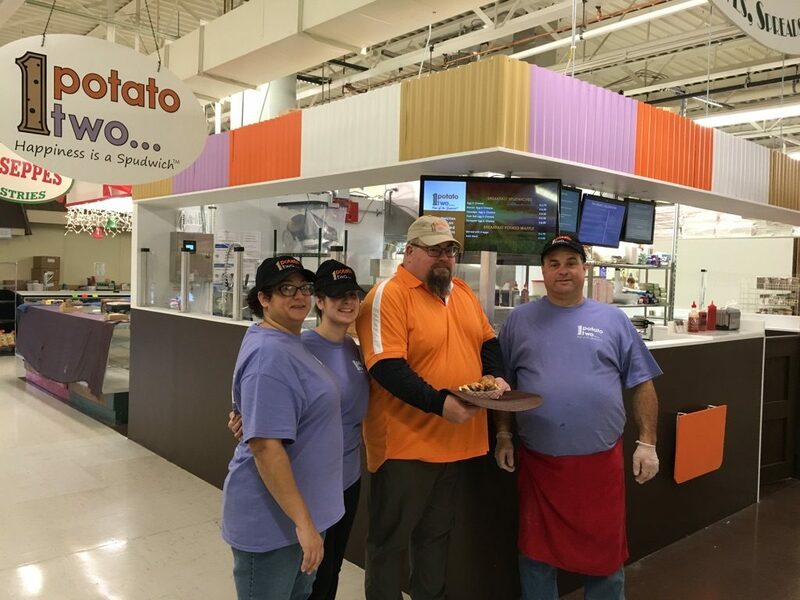 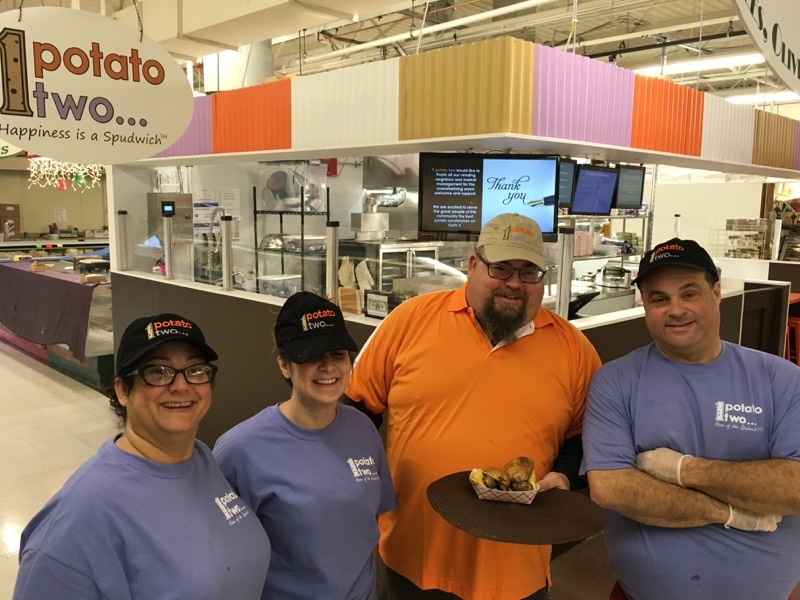 Business features – We are entire food stand that celebrates the beauty & taste of potatoes.